The BA (Hons) in Finance & Investment is a three year full time academic degree dedicated to the development of financial services professionals. The course aims to develop financial skills through a course of analytical, numerical and financial modules as well as placing significant emphasis on professional skills skills vital to the development of good financial professionals. The first year of the programme provides a good grounding in business and financial practice. The second and third years are specialist years focusing on areas such as investment policy & analysis, financial management, taxation, fund accounting, financial derivatives and econometrics, amongst others. Although there is no mandatory work experience on the programme, it is strongly recommended that students pursue summer internship positions and the programme is included amongst a select number of undergraduate courses eligible to apply for summer internships with one particular International Financial Services Company based in Ireland. Students are encouraged to available of an additional flexible year in year 3 which allows our students to either work in the financial services industry or to study overseas in a partner college. Students who elect to take the flexible year will graduate after four years with the BA (Honours) Finance & Investment (Practice). Mentoring is an important part of our students development potential and our students are mentored throughout the programme. Final year students may apply to be matched with experienced finance graduates who provide advice and support to ensure a smooth transition from student life to career professional. Carear Path Finance graduates from WIT work in all sectors of the Financial Services Industry including Retail & Investment Banking, Fund Accounting and Fund administration with opportunities both Ireland and abroad. 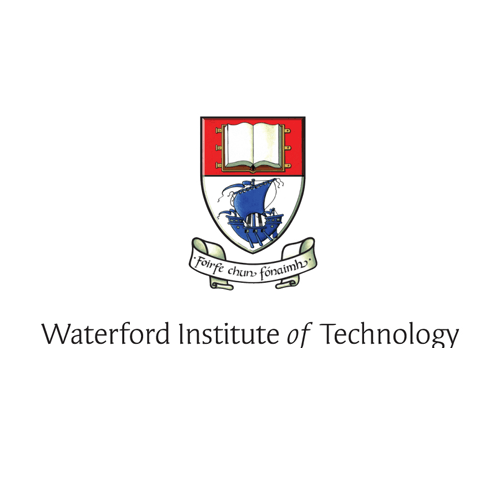 For information about Waterford Institute of Technology, please visit our Training Provider page on Whichcollege.ie by clicking here.